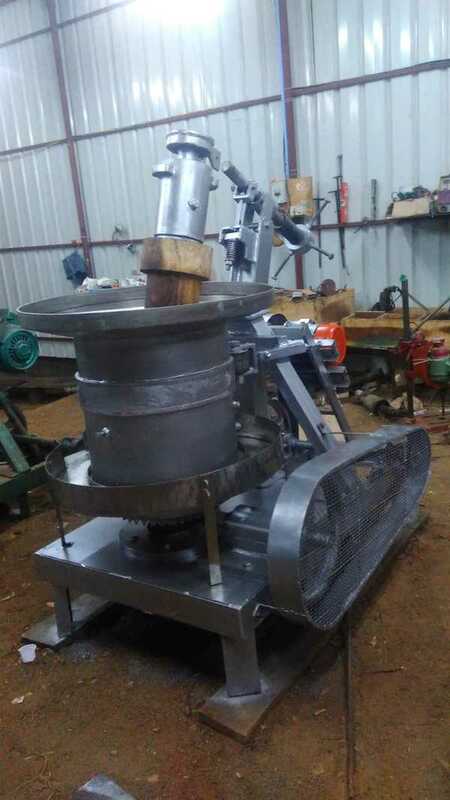 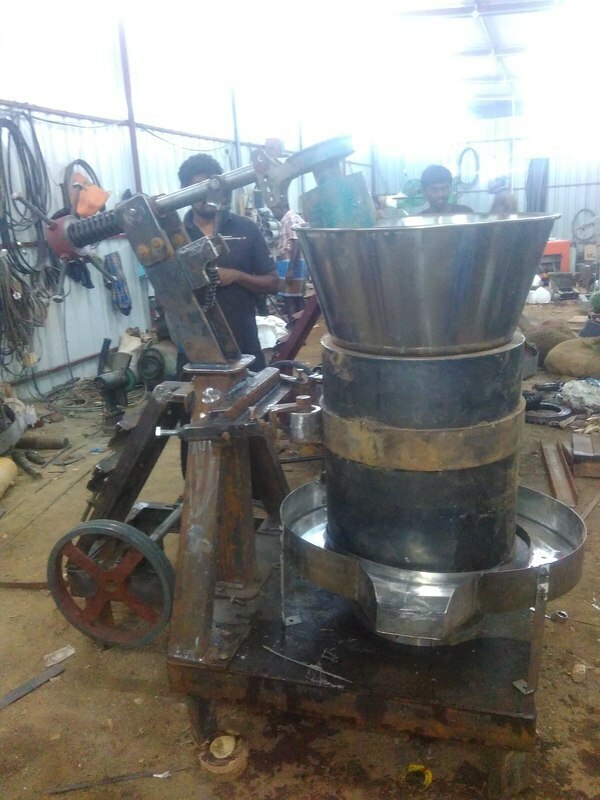 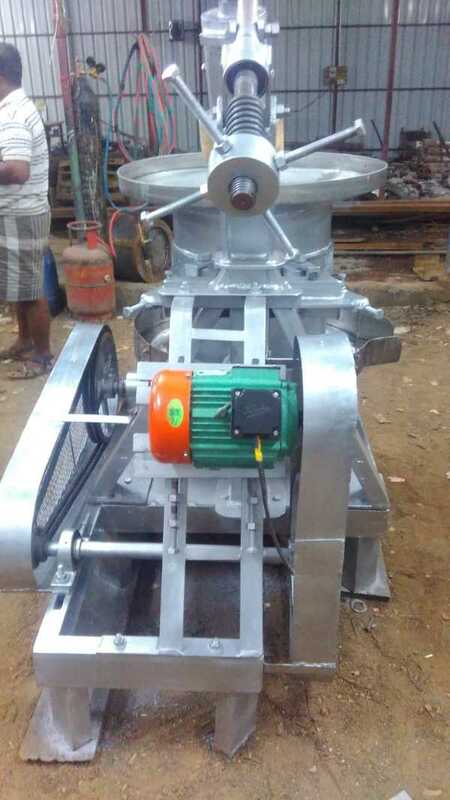 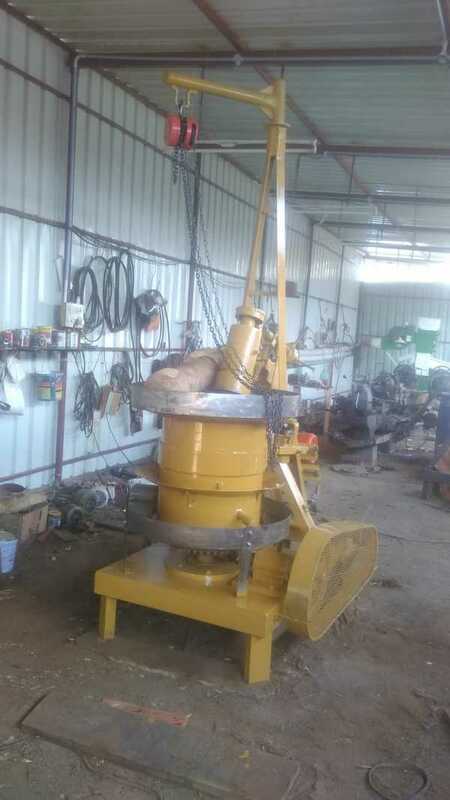 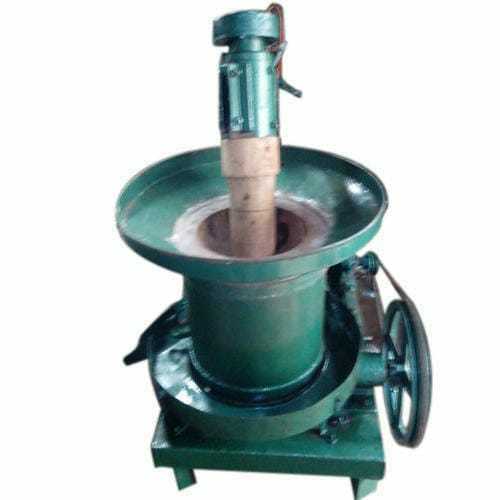 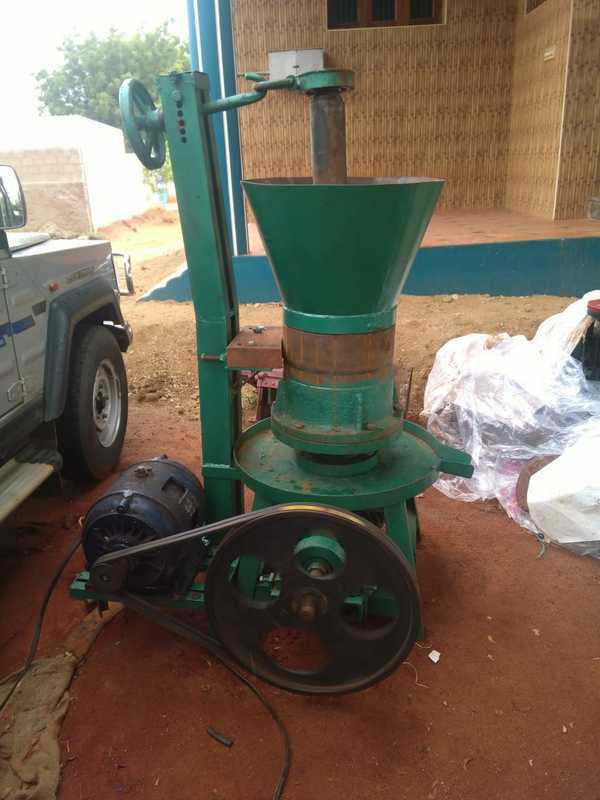 MARACHEKKU MACHINE/POWER GHANI MACHINE /OIL EXTRACTION MACHINE Product Description:- We are providing a qualitative range of marachekku Oil Machine. 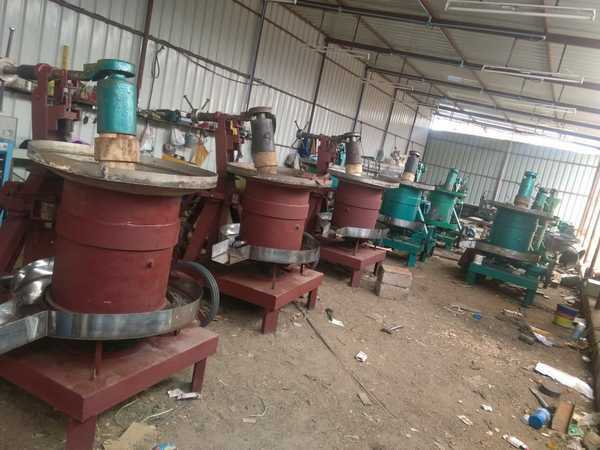 These are produced by the adoption of oil forming technology. 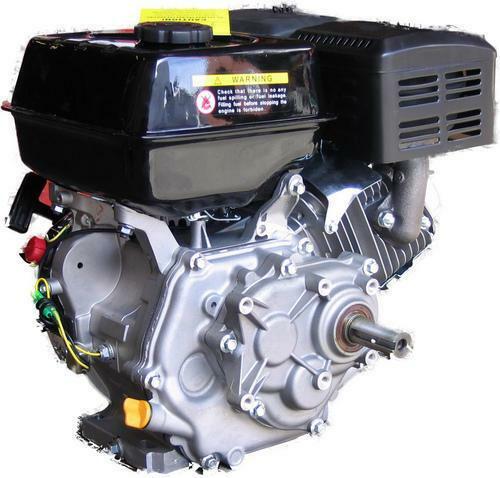 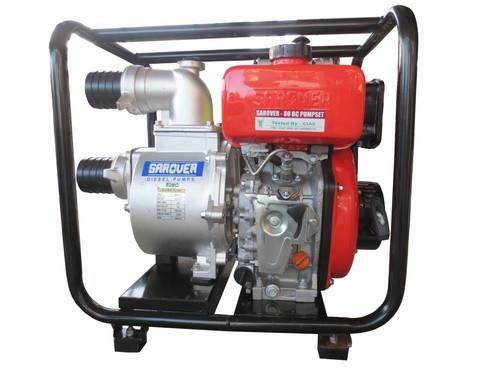 These operate with help of motor and consume the least power. 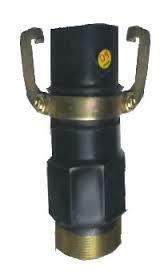 Also, these are manufactured to bear high temperature and pressure and are useful in a number of conditions. 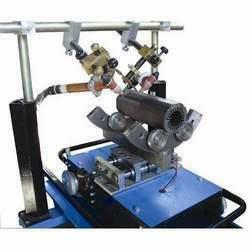 In addition to this, it works in hassle free manner.